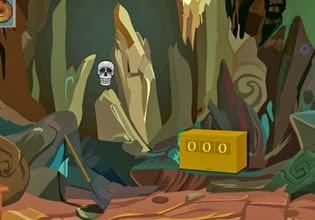 Treasure at Graveyard Escape is a new graveyard escape game from SmileClicker. Explore spooky location, complete some tasks to escape. Have fun!